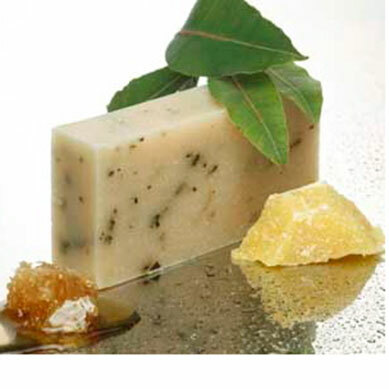 Tasmanian Wild Leaves Shampoo Bar (formerly Bush Leaves). 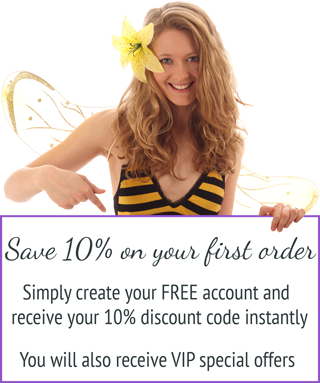 Everyone – especially perfect for people with dry, sore irritated scalp, eczema and psoriasis. Users tell us that their colour ( chemical or natural) is enriched and enhanced, and that they wash their hair far less. Australia and Tasmania’s legendary “bush medicine” powerfully antiseptic and antifungal essential oils (eucalyptus, kunzea, tea trea) and India’s wonder tree, insecticidal Neem, are included in this new bar to soothe and calm irritated scalp. The rich soft scent of damp rainforest-woody, mossy and fresh. Neem is renowned for it’s use to discourage insects such as nits – just lather up and leave on for 5 mins or so to use for this purpose. the best shampoo ive never used! hair feels cleaner for longer and no more itchy scalp. this is my new go to shampoo. Thank you so much for your positive feedback regarding our Tasmanian Wild Leaves Shampoo Bar – we are thrilled you love it (we do too!). Best natural shampoo I’ve ever used! I bought this a few days ago and from the very first wash I noticed a huge difference! I’ve been using natural shampoo’s for awhile now and I found that my hair didn’t go through a detoxing phase and it feels smooth, clean and my waves are more defined! I can tell that this product will last for awhile as my hair only needed a few swipes! I will be recommending this product to all my friends and I am now going to buy the conditioner bar as well! Thank you for taking the time to write and for your kind words, we are glad you like the products. 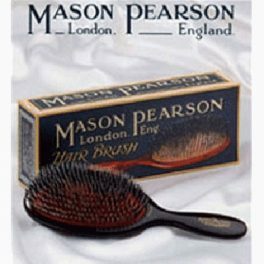 This product gave me dandruff, I’ve never experienced dandruff before in my life until using this product and ceased when use ceased. I love the idea of shampoo bars but these put me off. I’m not one to complain and I’m all for small business but I feel like honest review are important too. Thank you for your feedback, and we are sorry that you have had a negative experience. 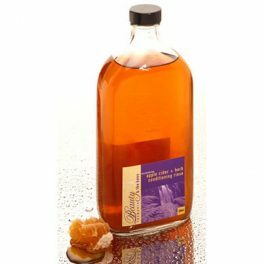 We have developed a whole section which is dedicated to helping you achieve success when using our 100% natural haircare products. 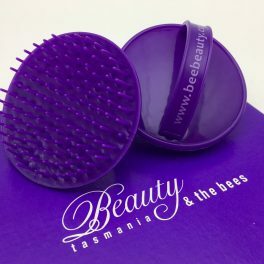 If you are experiencing any issues after purchase please take a moment to read through the information on our Troubleshooting Your Haircare Questions page (https://www.beebeauty.com.au/faq/troubleshooting-haircare-questions/). We are confident that you will find the answers you are looking for in one of our commonly asked questions. 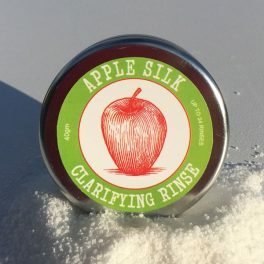 However sometimes problems may be due to a lack of understanding about what technique to use with a new 100% natural product. 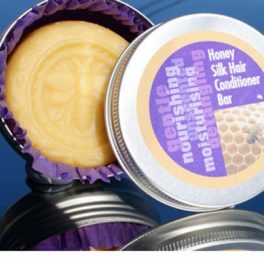 For more information please see our instructional videos and step by step guides on our Using Our Healthy Haircare Products page (https://www.beebeauty.com.au/faq/successful-haircare/). 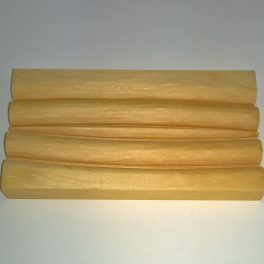 Transitioning to a natural soap shampoo bar from a detergent based commercial product can take time. the adjustment phase needs experiment with products and routines to achieve the best result, but it is really worth it in the end, especially knowing you are going to have a healthier scalp and naturally beautiful hair. As my first experience was not that great, I feel it’s important to share my second one! Firstly I felt it difficult to wash out from my hair and I stopped using it for a while, and now, after 4 months I see no problem with it anymore. I believe it is because I was using organic products since then. And my hair was more prepared to it. Anyway for people who for some reason stopped to use it as me – give it another chance! It really worth! I’ve been using the shampoo bars for about 8 or 9 months, so far I’ve tried beer, hemp, moroccan mud and the rosemary and mint, and they’re all really good. The latest one I’ve tried is this Tasmanian Bush Leaves and I have to say, so far, I think it’s my favourite. Since changing to the shampoo bars, I can now go longer between washes, and I keep telling people though half of them think I’m crazy. Just recently, I went to the hairdressor and got my hair dyed, and for the first time since making the swap, she used shampoo and conditioner in my hair. It was smooth after she blow dried it, but dry as straw and I couldn’t wait to wash it again. Interestingly, even though it was semi permanent colour, no run off in the shower when using the shampoo bar. I really love this shampoo bar, both it and the beer one. My hair gets greasy so easily and most shampoos can’t do anything about it. I also suffer from dandruff. This and the beer bar have helped my hair to be non greasy, dandruff free and completely shiny, bouncy and touchable. Now I’m going to convince my boyfriend, family and friends to try it for themselves. It’s so affordable and does wonders for the hair. Thank you so much!!!! 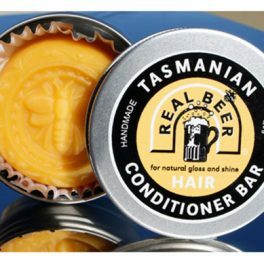 When I found beer shampoo bars on the internet some time ago (and was introduced to Beauty and the Bees) I hoped it would be what I was looking for to naturally deal with my scary scalp – up til now only one commercial dandruff shampoo has managed to do the job, try any other brands and I need to change back within a week. 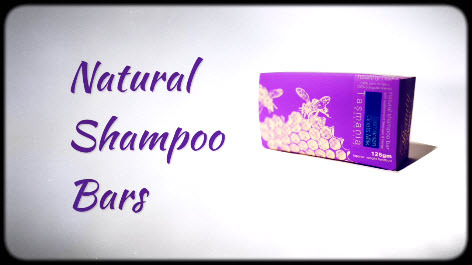 Unfortunately it didn’t work, but when the new shampoos came out I thought I’d give the Bush Leaves Shampoo a try. Three weeks later I’m about to buy a cupboard full. If you’ve given up on natural dermatitis/dandruff treatments, definitely give this a try… I’m really glad I did!